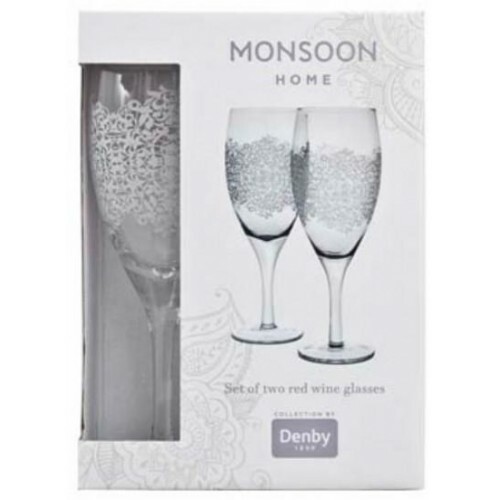 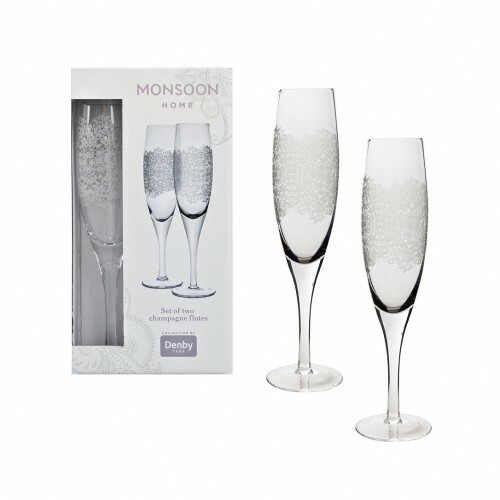 Denby Monsoon Filigree Champagne Flute (Pack Of 2)Inspired by traditional Filigree lace patterns, ou..
Denby Monsoon Filigree Large Tumbler (Pack Of 2)Whether you're entertaining guests with a dinner par..
Denby Monsoon Filigree Red Wine Glass (Pack Of 2)Monsoon Filigree Silver glassware is adorned with s..
Monsoon Filigree Silver 16 Piece Entertaining SetFrom the Monsoon Home Collection by Denby range thi..
From the Monsoon Home Collection by Denby range this sophisticated Filigree Silver 16 piece tablewar..
Monsoon Filigree Silver 20 Piece Entertaining SetFrom the Monsoon Home Collection by Denby range thi..
Denby Monsoon Filigree Silver Afternoon Tea SetThe perfect gift for all lovers of Afternoon Tea. 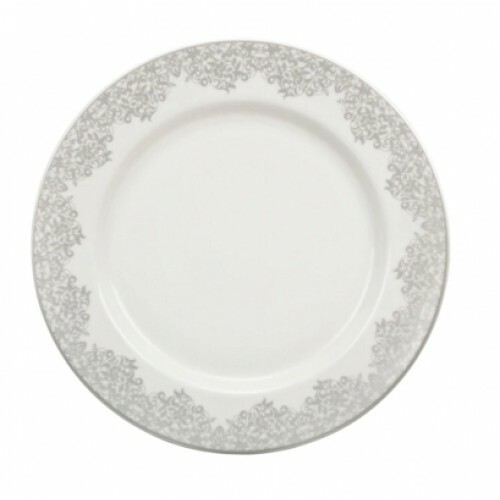 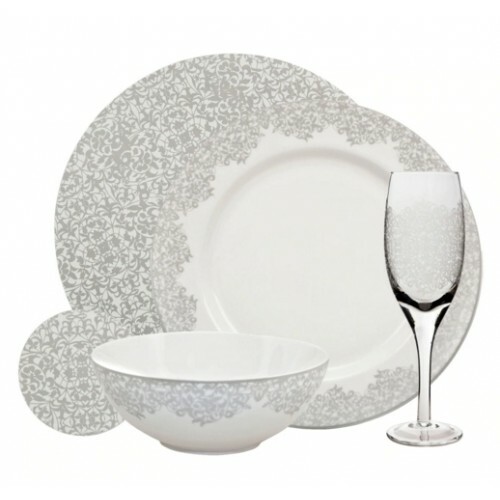 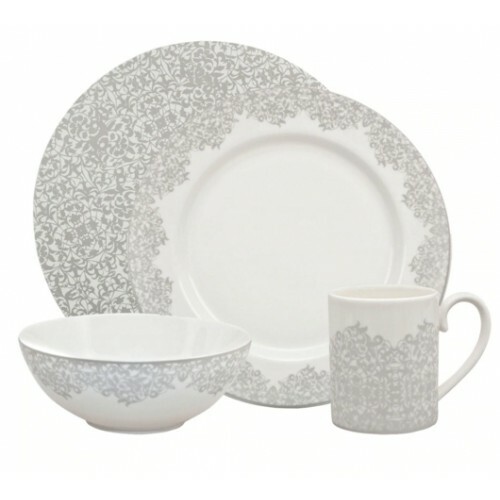 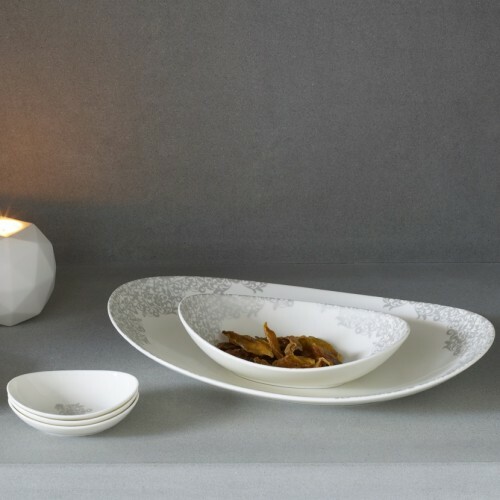 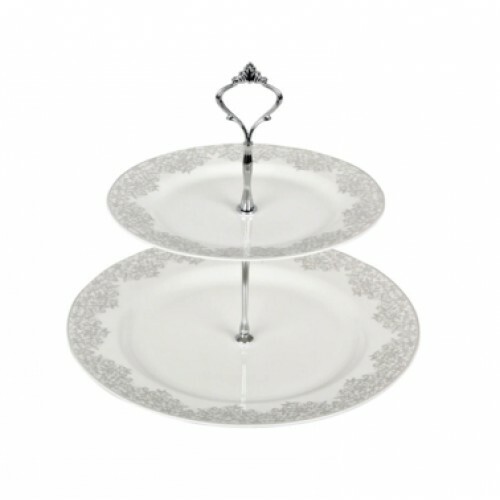 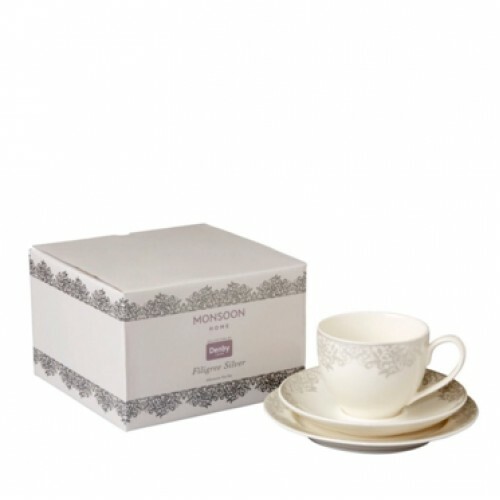 The..
Denby Monsoon Filigree Silver Cake StandThis stunning cake stand is perfect for afternoon tea or fam..
Monsoon Filigree Silver Cereal BowlThese bowls are a perfect addition to any dining occasion. 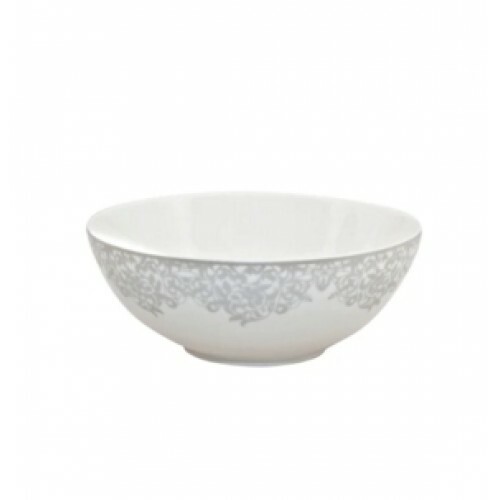 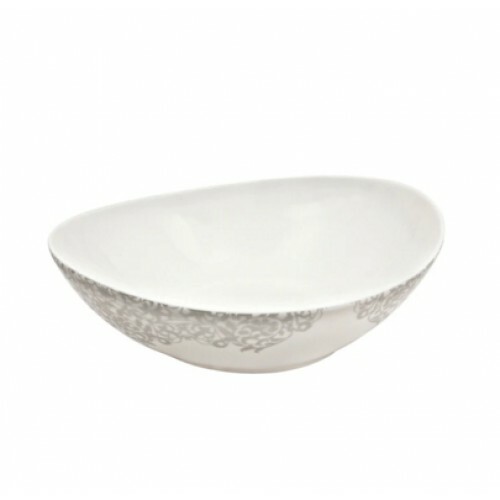 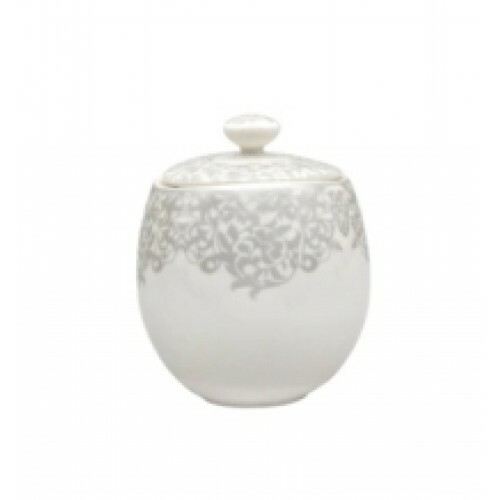 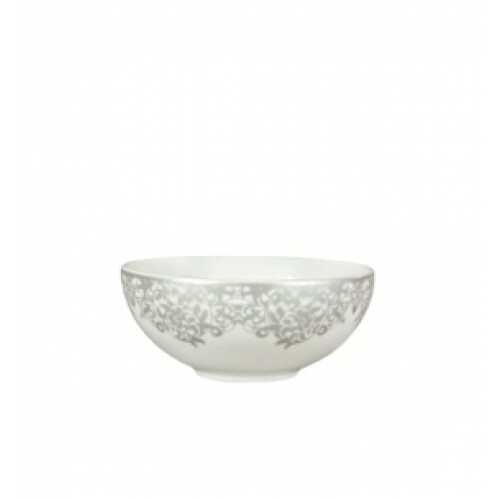 Combin..
Monsoon Filigree Silver Covered SugarMake sure your sugar is kept safe and tidy with this covered su..
Monsoon Filigree Silver Dessert BowlThis dessert bowl is a perfect addition to any dining occasion. 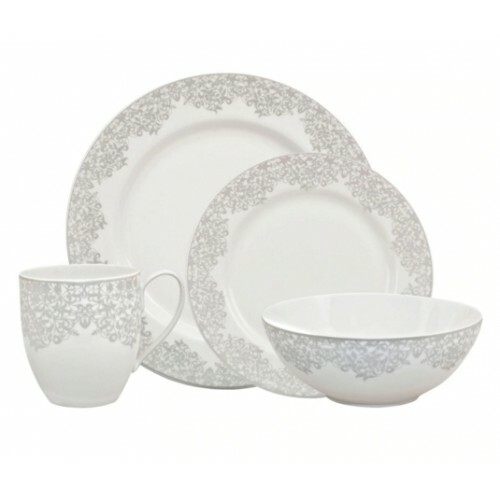 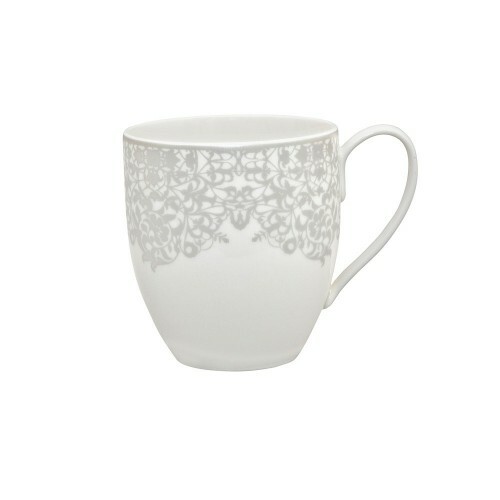 ..
Monsoon Filigree Silver Dinner PlateBring a touch of sophistication to your dining table with this F..
Monsoon Filigree Silver Large MugThis mug from Monsoon Home Collection by Denby is a stunning additi..
denby Monsoon Filigree Silver Large Oval PlatterFiligree Silver from the Monsoon Home Collection by ..
Denby Monsoon Filigree Silver Large Serving BowlFiligree Silver from the Monsoon Home Collection by ..